Abellio operates public transport services in Europe, with bus, tram and rail networks. It was founded as NedRailways in 2001, before being renamed Abellio in October 2009. 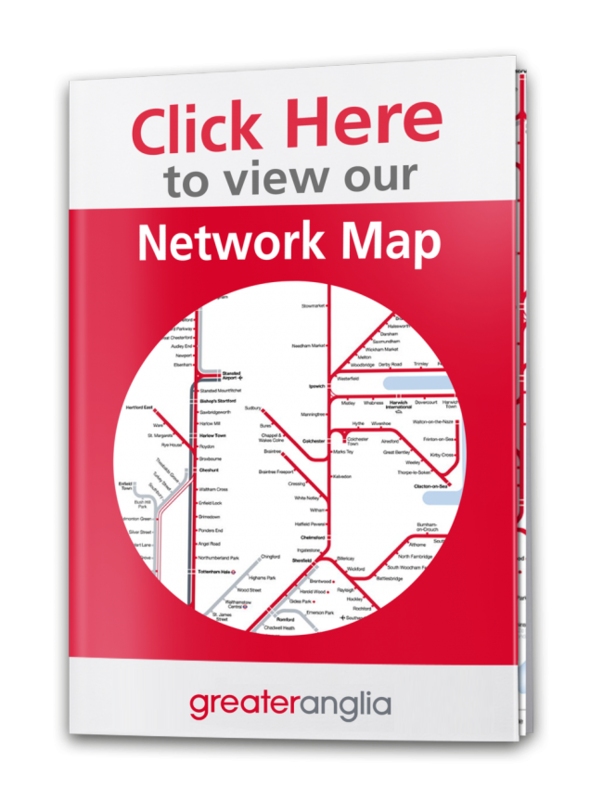 In the UK we operate as Greater Anglia train services, ScotRail, and Merseyrail in a joint venture with Serco. We also operate buses through Abellio London & Surrey. Abellio is a fully owned subsidiary of Nederlandse Spoorwegen (Dutch Railways). Abellio Group Head Office is located in Utrecht, The Netherlands. Other Abellio offices are located in Glasgow and London, Essen and Stockholm. Every day 13,000 Abellio people provide safe, easy and reliable public transport for more than a million passengers. Abellio people are genuine, innovative in spirit and dedicated to a positive future for travel, this is the Abellio Way. It is our people and our approach that make us different. We know that to succeed as a business, the transport industry must be in good shape. Our way, the Abellio Way, allows our people to achieve their full potential, not only while they are with us, but throughout their entire career; this is our commitment to travel as a whole. Our role in transport extends beyond the journey from a-to-b. With our international heritage and our policy of sharing best practice, not just amongst ourselves, but across the wider transport industry, we provide thought leadership and truly innovative ideas which make a positive contribution to the communities we serve. Our business practices are not exclusively profit driven and we will always work closely and creatively with our clients to achieve the best solutions for our passengers. That’s because we are dedicated to our partnerships and take our role as custodians of public transport seriously, for both the short and long term. We challenge the traditional conventions of travel so that we can provide better quality, safer, more convenient transport services that genuinely benefit our clients and customers, and we do it the Abellio Way.